I will work to lessen the weight of a criminal investigation or charge by building a strong and effective criminal defense. Putting off for tomorrow what you can do today could hurt your immigration status in the future. It’s imperative that you act and act today. Firm charges no out-of-pocket expenses to those who hire us.We offer a free office visit, phone call, or email consultation before taking a case. 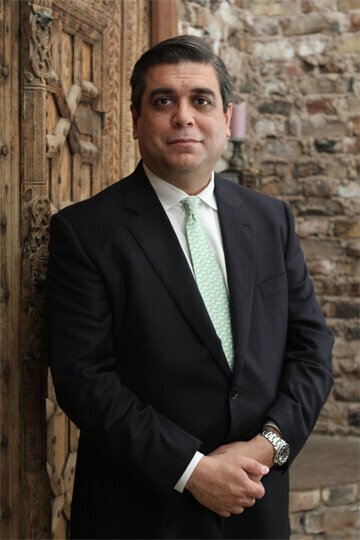 Feroz Merchant earned his Bachelor of Science majoring in Electrical Engineering from the University of Houston in 1990. He then worked for one of the largest engineering companies in the world – Halliburton Energy Services. He left Halliburton as a Senior Engineer to work as a Contract Engineer for Fulbright & Jaworski. He did so during his last year in law school to gain valuable experience in the legal arena. 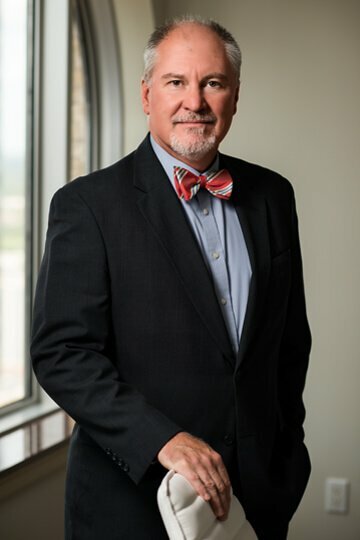 Upon graduation from South Texas College of Law he was hired by the Harris County District Attorney’s Office, where he learned how to be a trial attorney from some of the very best attorneys on both sides of the bar. In 2003, Mr. Merchant started his own practice focusing on helping those accused of criminal offense. The Merchant Law Firm initially started out representing clients that were charged with serious criminal offenses. Putting trial experience received from the Harris County District Attorney’s Office to work, we began helping individuals that were charged with everything from Driving While Intoxicated (DWI) all the way up to Capital Murder. Our legal team has represented clients everywhere from the State Courts in Texas to the Federal Courts of the United States (which included dismissals in the Southern District of New York in Manhattan and Eastern District of New York). 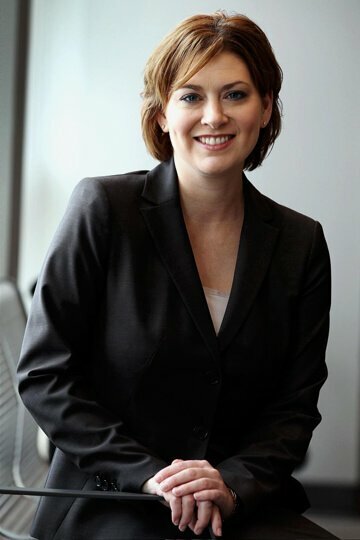 Over time, the firm also began representing those with immigration issues and labor law – helping people find solutions to problems when they otherwise did not know where to turn. Our clients have consistently seen justice served in these areas through gaining citizenship or being awarded damages in negotiation or trial. Today, in a continued effort to help those in need, the firm is accepting Personal Injury cases. Our skilled attorneys are dedicated to helping clients navigate through the legal system when they’re at their most vulnerable. Examples of these instances may include the consequences of a serious car crash, truck accident, wrongful death, or sexual abuse. Through our combined knowledge of various areas of law, our staff of attorneys are here when you need us. Give us a call now for a free consultation and let us tell you how we can help. Here at The Merchant Law Firm, we believe the key to successful litigation is through beginning with a strong foundation. We work closely with our network of private investigators, doctors, mental health professionals, and other experts to uncover exculpatory evidence, examine alternative theories, and explore mitigating factors. When it comes to success, we leave no stone unturned. Contact us today regarding your case.